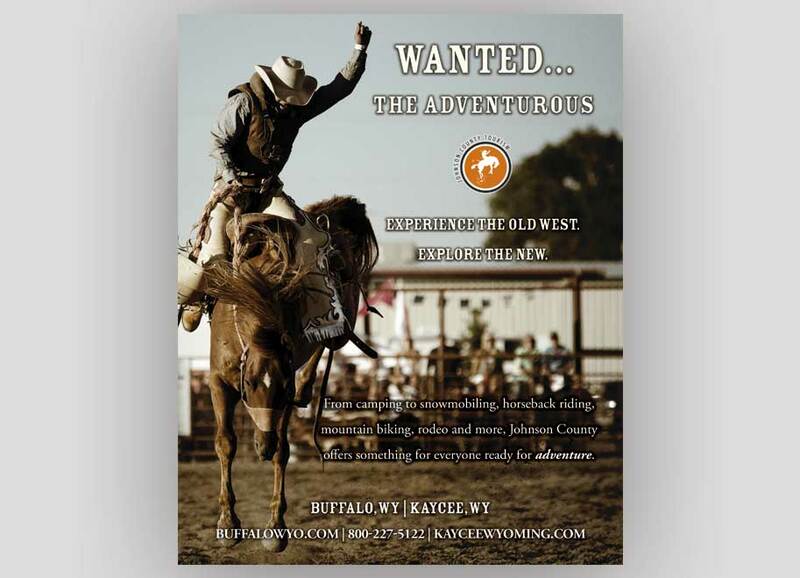 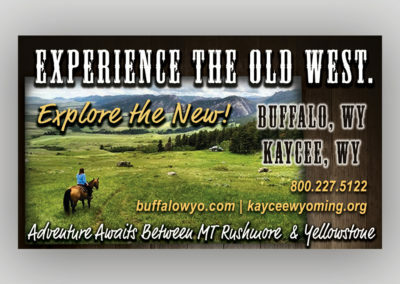 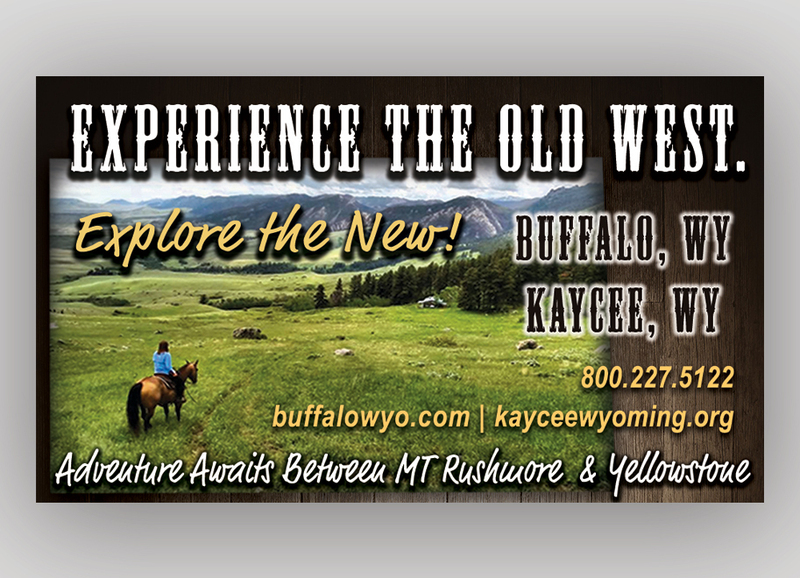 Visit Buffalo, WY where you can Explore the Old West and Experience the New! 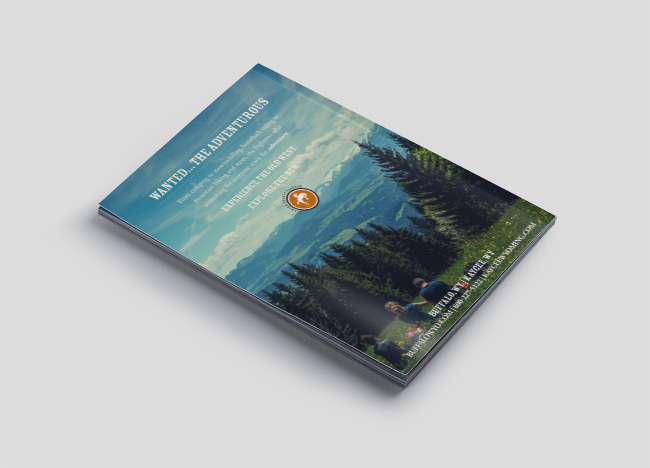 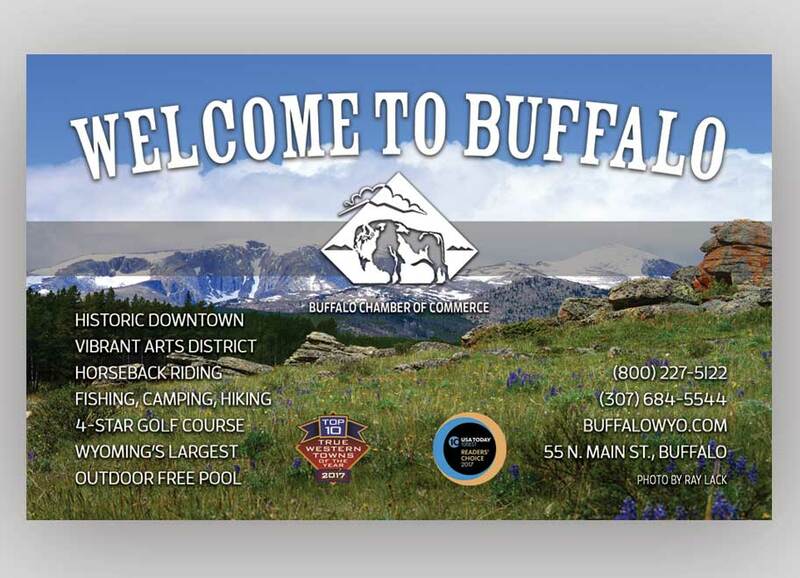 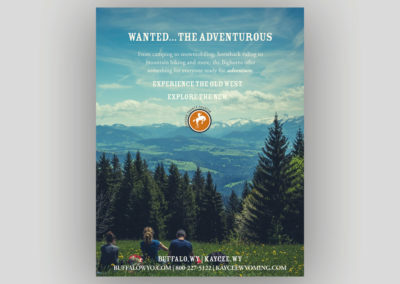 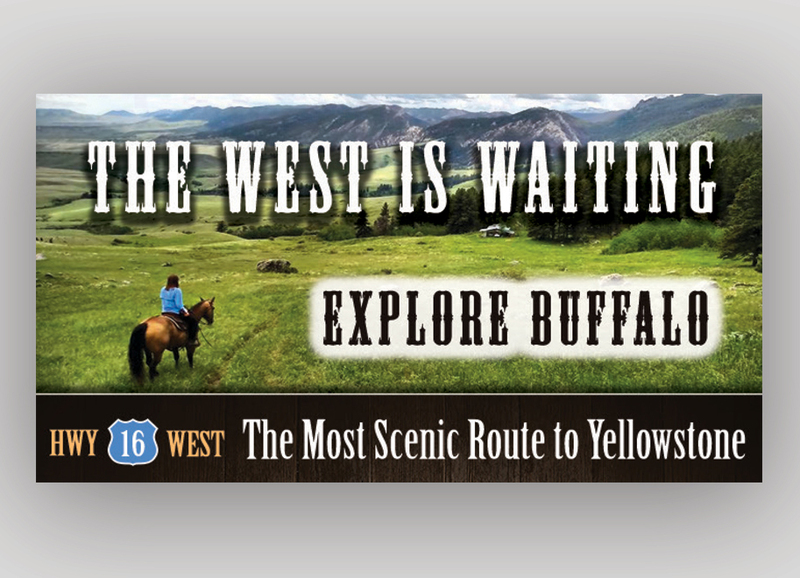 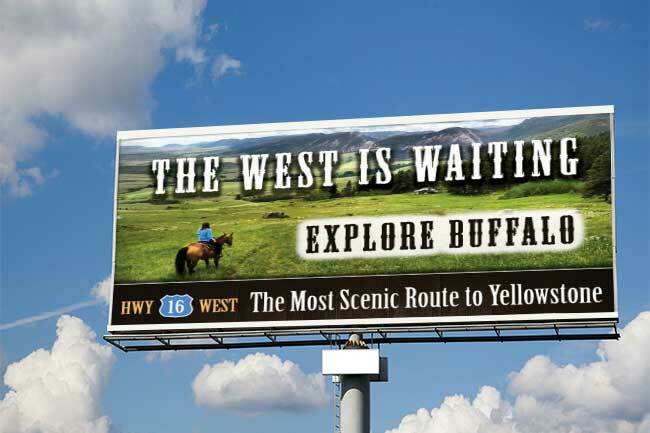 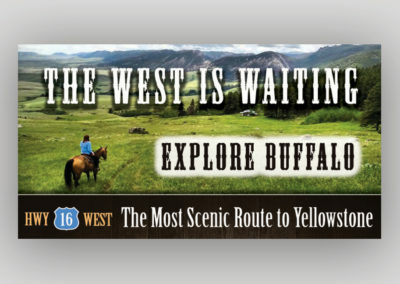 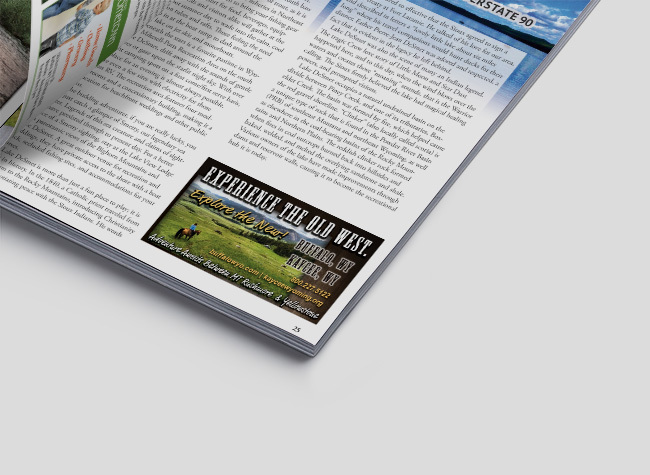 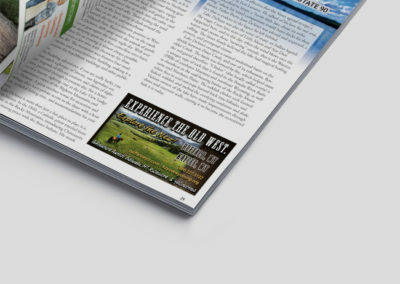 The Buffalo Chamber of Commerce and Johnson County Tourism Association was in need of advertisement designs, and a new billboard along Interstate 25. 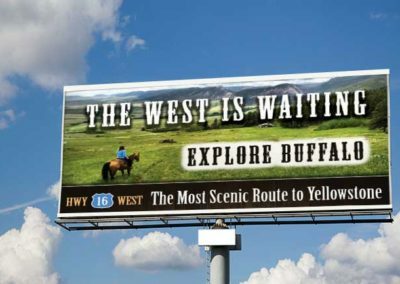 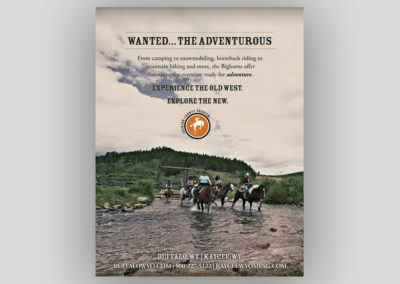 They asked that the designs go along with their theme of “Experience the Old West, Explore the New” and entice folks to make Buffalo their destination. 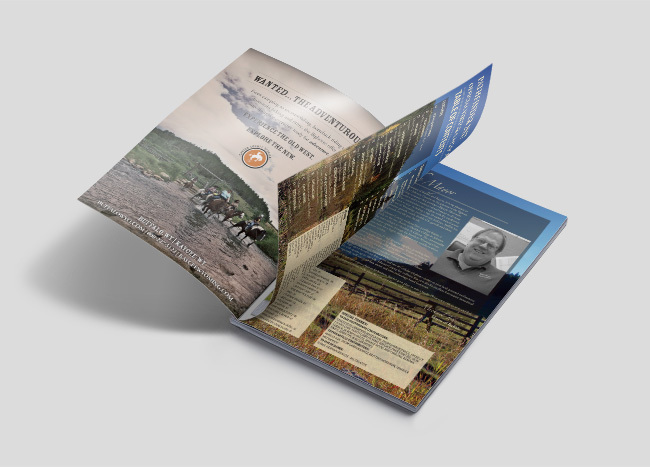 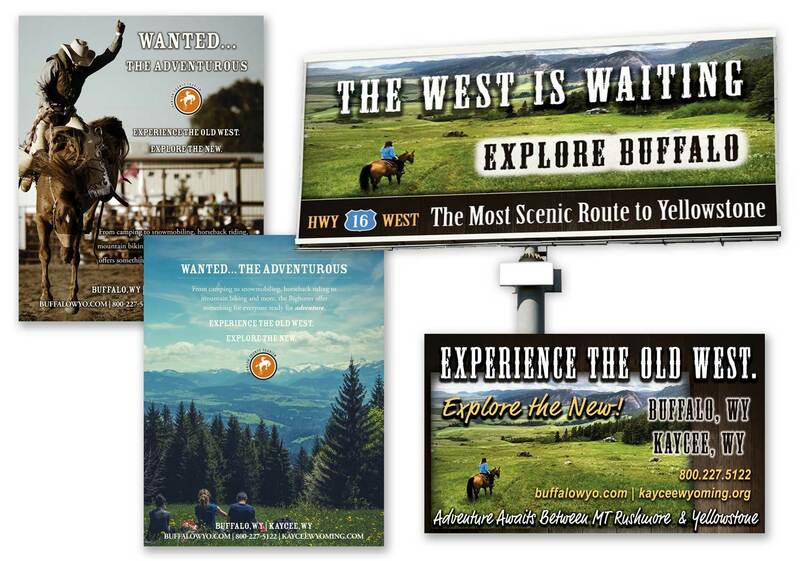 We worked to create an atmosphere in the designs that reflected this and pulled the public into the experiences they can have in Buffalo, WY and the surrounding area.